FRESNO, Calif. — Fresno Football Club announced a pair of former United Soccer League champions as its first-ever player signings for the club’s inaugural season. The Foxes have signed defender Michael “Mickey” Daly and midfielder Agustin “Auggie” Cazarez for the 2018 season, pending league and federation approval. Daly and Cazarez were members of Sacramento Republic FC’s USL championship team in 2014. “The reason why I chose them is because they’re consistent,” said Fresno FC head coach Adam Smith. “They know the league. 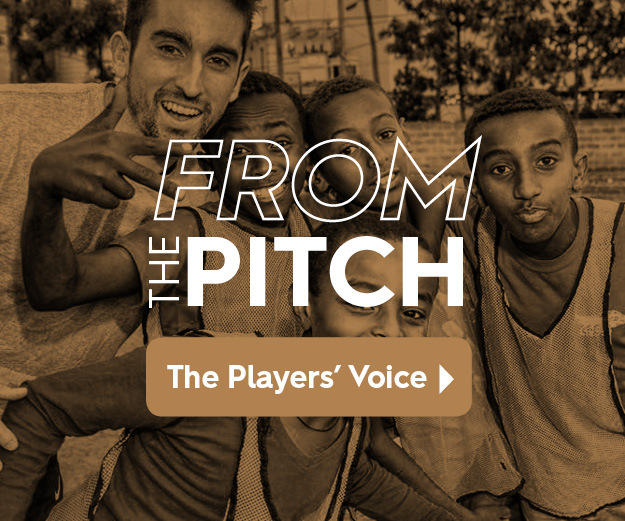 They are both of great character and hard working, and I know what I’m going get with them by signing them.” Smith coached both players during his time as an assistant for Republic FC, where he was the last three seasons. 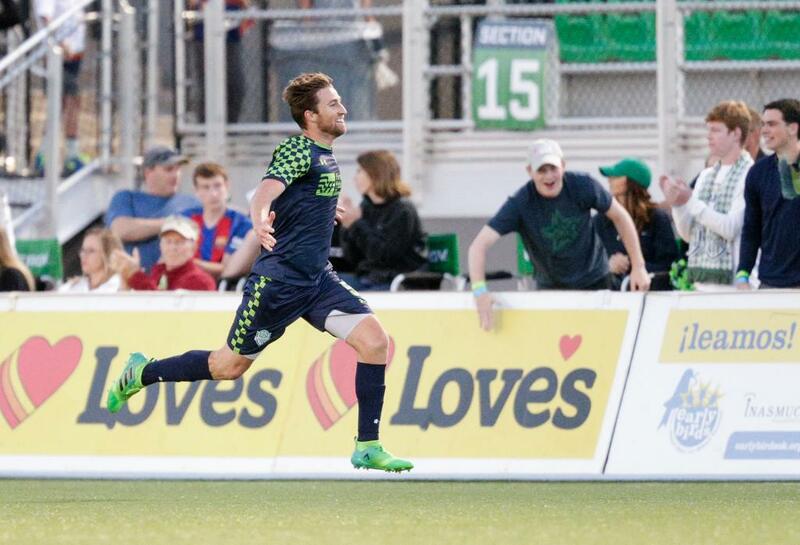 Daly, a 30-year-old center back, most recently played 27 matches for OKC Energy FC in 2017, starting 26 of them. He logged a total of 2,314 minutes for Energy FC, helping them to a 14-7-11 overall record and a postseason run that ended in the Western Conference finals. Daly earned USL Team of the Week honors on May 30, after scoring the winning goal in Energy FC’s 2-1 win against Timbers 2. He is a proven defender having logged more than 2,000 minutes in each of his last four seasons with four different clubs. Daly spent the 2016 season between the Bethlehem Steel FC (USL) and Carolina Railhawks (North American Soccer League), and before that was with Sacramento Republic FC for two seasons. 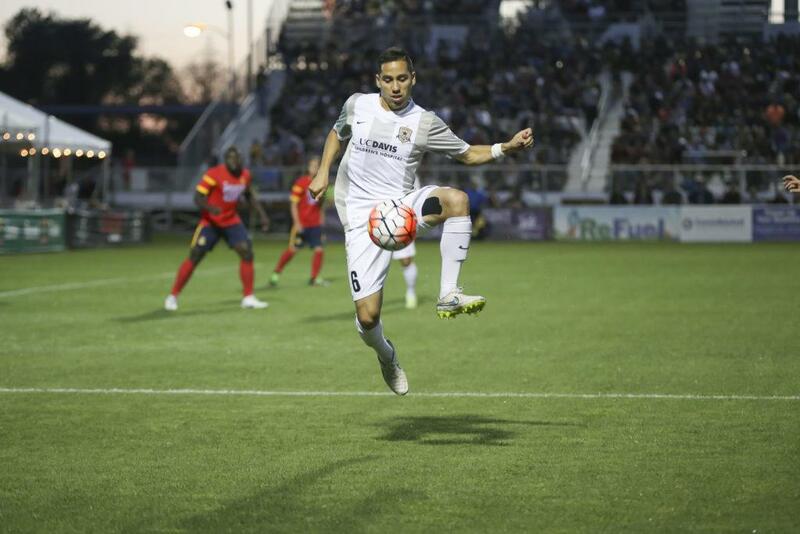 Cazarez is a 28-year-old central midfielder from Reseda, Calif., who has spent the last four seasons with Republic FC. He appeared in 30 matches and made 29 starts in 2017, scoring three goals and assisting three more in a total of 2,534 minutes played. He was twice named an honorable mention for USL Team of the Week during the 2017 season. Cazarez has recorded at least 1,000 all competition minutes in each of his last three seasons at Sacramento.